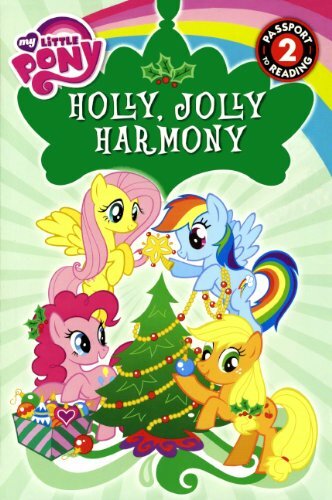 Synopsis: It's Hearth's Warming Eve in Ponyville, and the ponies put on a special pageant to celebrate the story of the founding of Equestria: a winter tale about how the three tribes of ponies learning to live together in harmony. Includes a punch-out ornament!A Level 2 Passport to Reading storybook. About the Author&colon; D. Jakobs is a children's book author living on the lower east side of Manhattan with a spouse, a child, and a cat. The cat is by far the least friendly member of the household, but is reliably soft. D. Jakobs is a fan of spicy pickles. Edition: Bound for Schools & Libraries ed.